Not the one I did back in 2010 (which is now horribly out of date! ), rather a shiny new one which walks you through a patterns-based approach to building real-world cloud solutions. It covers the development process as well as architecture and coding practices. 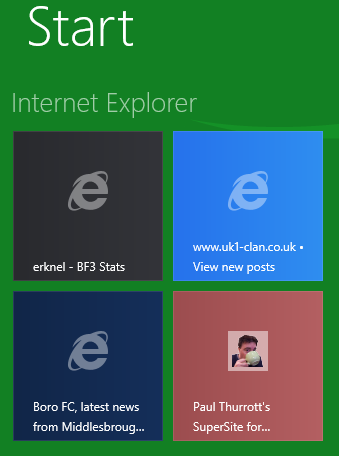 Windows 8 IE10 allows you to pin sites to the start screen. But the site end up pinned with a favicon (if defined) and an auto generated colour. That is unless you add two meta tags and create yourself a png of 144px by 144px. 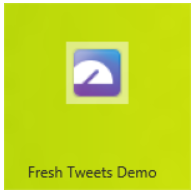 But… far fewer of us are familiar with Expression Blend… which turns out to be a “must have” for Windows 8 Metro style app development as it does a great job of editing HTML and XAML. Video Demo: Overview of the HTML Authoring Features in Blend – Interactive mode clinches “the sale” for me. Awesome! Then … you could do worse than setting aside a few hours to watch, well, pretty much anything by Douglas Crockford. 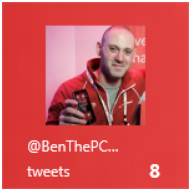 Q&A: Can I use Visual Studio 11 to do Windows Azure development? Short Answer: No. You will need Visual Studio 2010 or 2008. 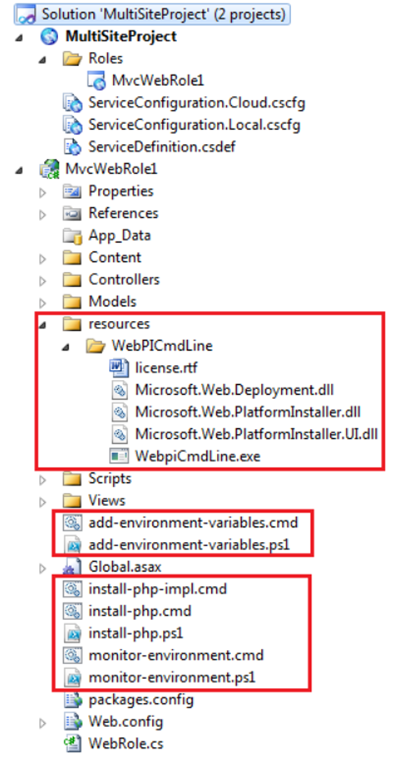 Long Answer: You will need to setup a development environment for Windows Azure using Visual Studio 2010 before installing Visual Studio 11. You can find details here. “use strict” – use it!